Make sure to reserve your spot at Koutouki! 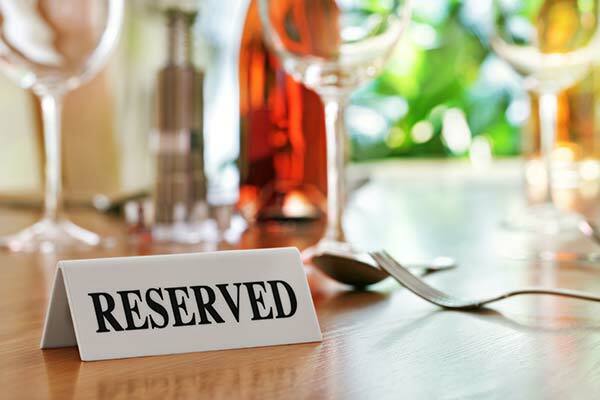 Reservations can be made at OpenTable.com or call us directly at 780.452.5383. We would love to host your next birthday, stagette, anniversary etc. Koutouki is the perfect place to kick off an evening of celebration. For groups of 10 or more expect to have the meze, which is a Greek feast full of Greek delicacies served family style. If you’re interested, reserve your spot or view the menu now!